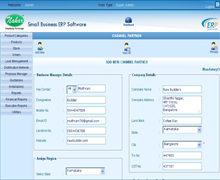 Nahar Small Business ERP Suite is a business management software that allows organizations to use a system of integrated applications to manage the business. 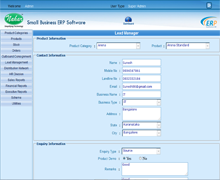 Our ERP software integrates most facets of an operation, including development, manufacturing, sales and marketing. 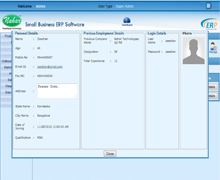 Today, with the IT enabling becoming an essential part of any industry, the business processes extend way beyond the boundaries of the organization. It becomes crucial for you to adopt new-age practices and solutions to ensure 100% business control and transparency at the lowest possible operational costs. Nahar Small Business ERP helps you achieve this and drive your company far beyond the competition, without burning a hole in your pocket. 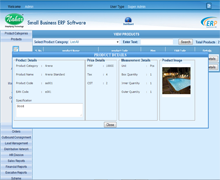 Nahar Small Business ERP is built on Microsoft technology using the most advanced and recent enterprise application assembly and delivery platform. 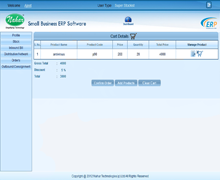 Nahar Small Business ERP Suite is available both via on-premise as well as Software-as-a-Service (SaaS) models. 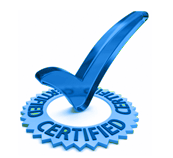 For a mid or large sized organization included in direct sales or through channel partners, it is essential to manage in real time. 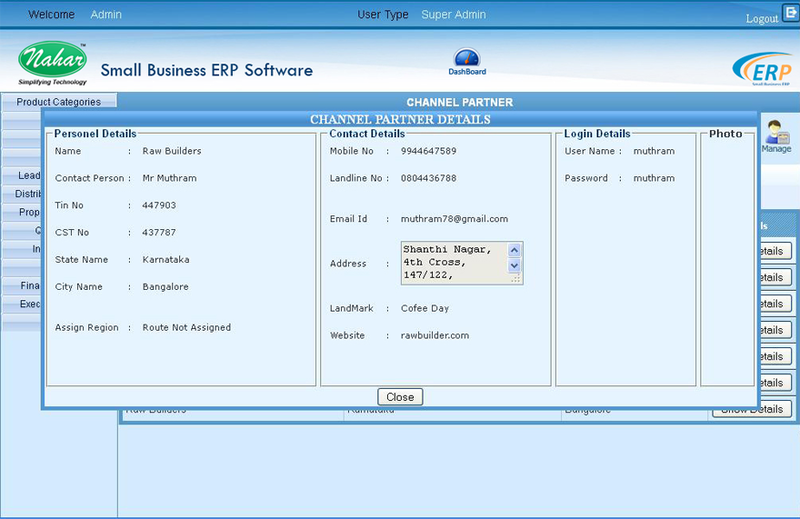 All the activities at the channel partners side with regal to stocks, sales and leads. 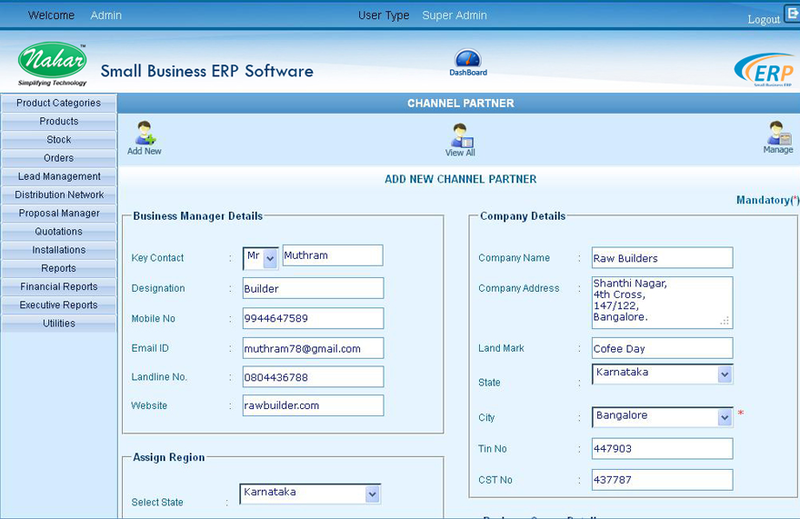 Nahar ERP always smooth management of channel partners with real time date availability. 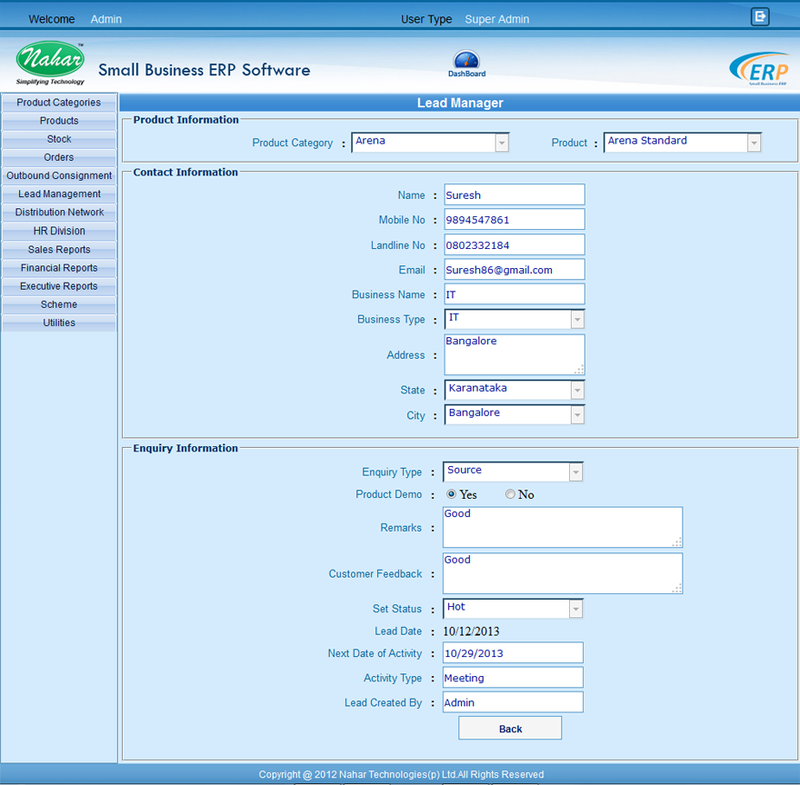 The Nahar Small Business ERP - Lead Manager is designed to organize the leads generated in the marketing department on various soirees easy structure of the lead management to store leads bring direct calls, campaigns, advertise meets or from the website allows you to filter the leads & Follow up. 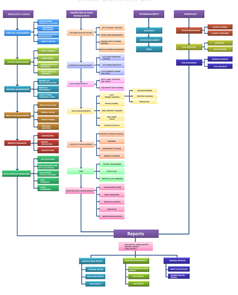 Specify types of lead – Hot, Cold or Warm using color codes. 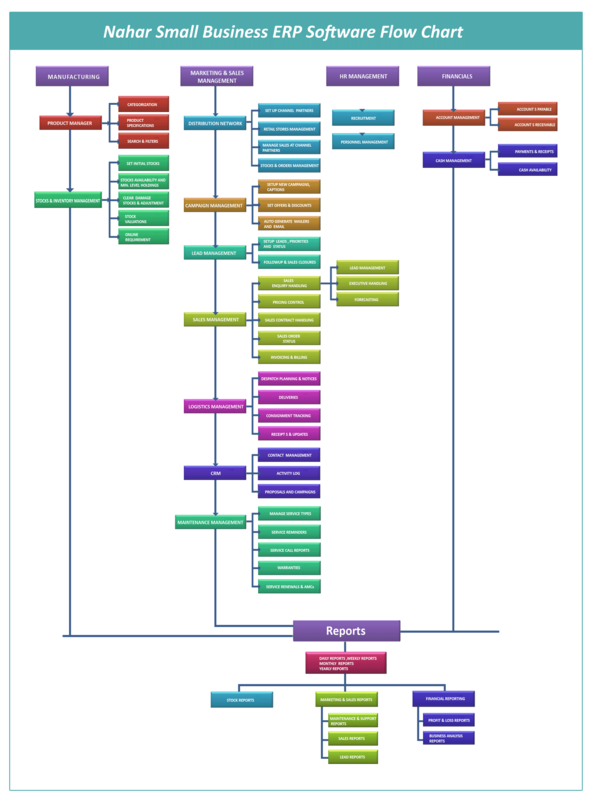 Filter leads according to priority, lead source, by date or by keyword. Product wise leads or by service. 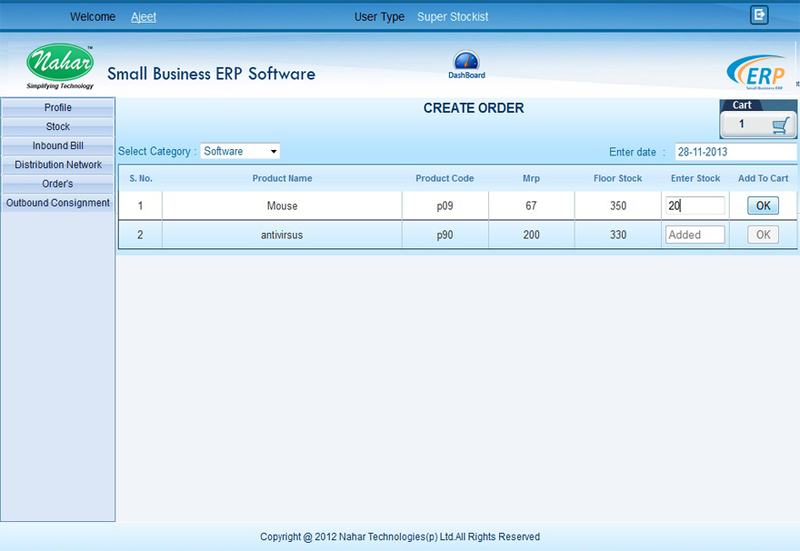 In the products master, you can create and customize your own product categories and also manage them. The products can be organized under different categories with complete technical and commercial specifications, including pricing, taxes, packaging type etc. Product photos can be added and viewed. 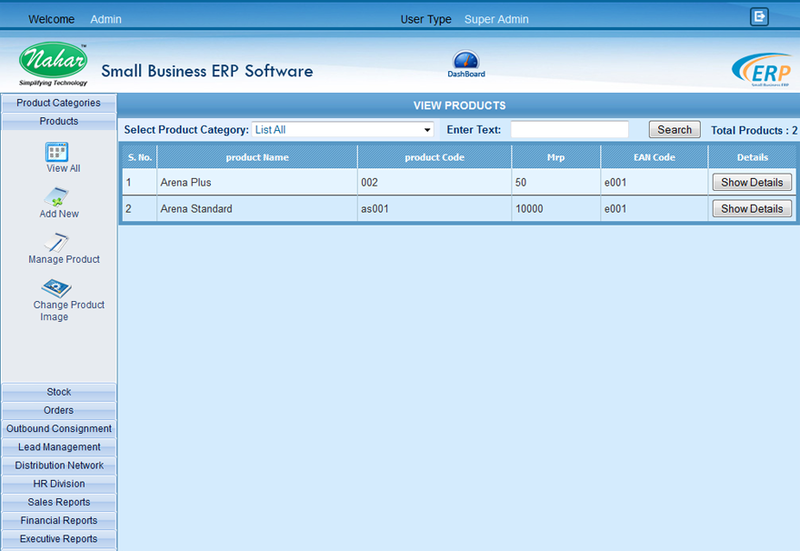 The products view page is simplified with both list views and detailed views of specific products. 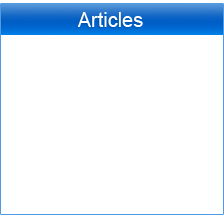 Search by any keywords and filtering by any category is available. 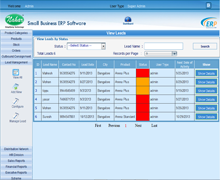 The products module is in sync with the Lead manager module and the channels manager module to allow management of leads with reference to the products. Our Propasal Manager allows you to creat Company Stationary with Logo & Contact Details. 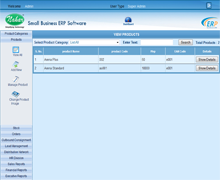 Diffrent Types of MISC reports help you to gatter business intelligence for planning strategies. Inventory management is a very important function that determines the health of the supply chain as well as production capabilities in an organization. Every organization constantly strives to maintain optimum inventory to be able to meet its requirements and avoid over or under inventory that can impact the financial figures. 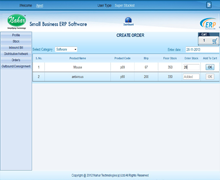 Inventory module for verifying available and projected stock. 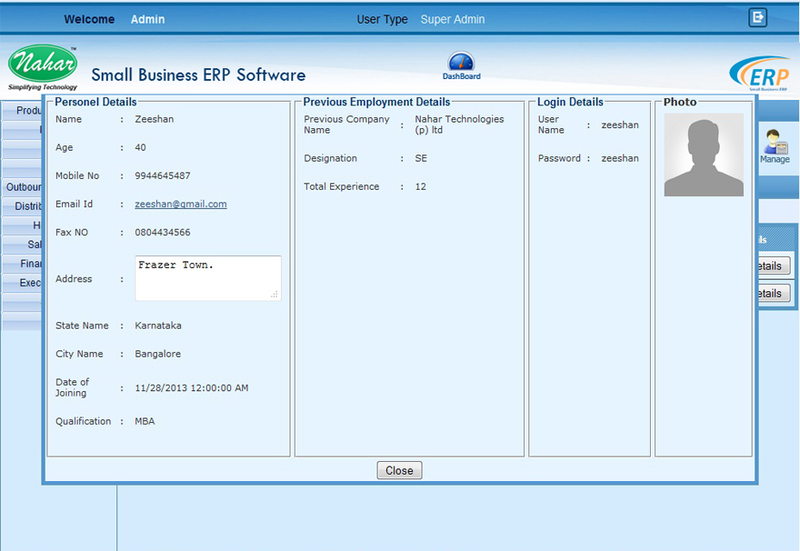 Production module for production schedules and lead time of delivery. 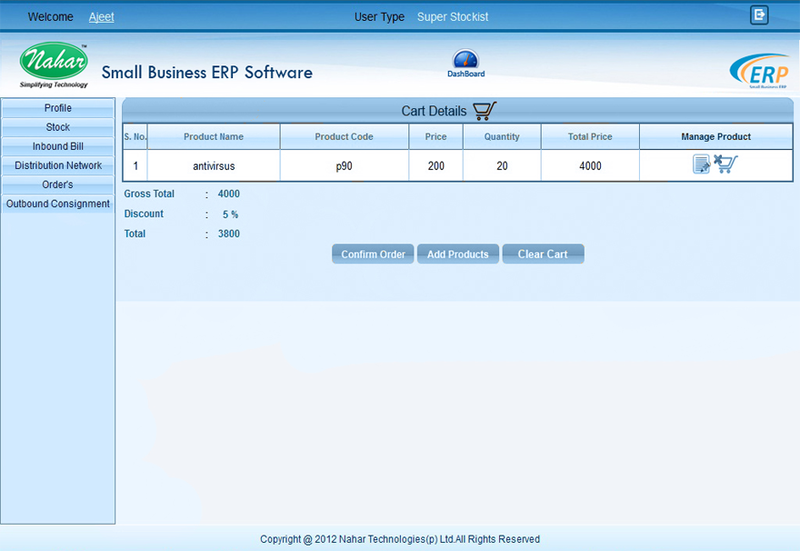 Purchasing module for generation of direct delivery purchase order. 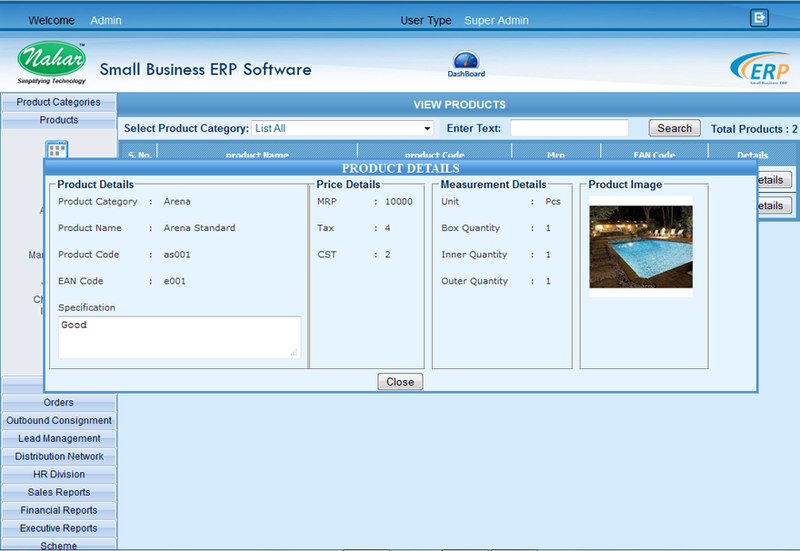 Warehousing module for issuing order and shipment. 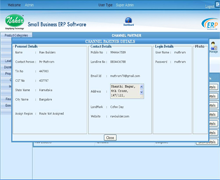 Accounts receivable module where sales invoices are recorded. 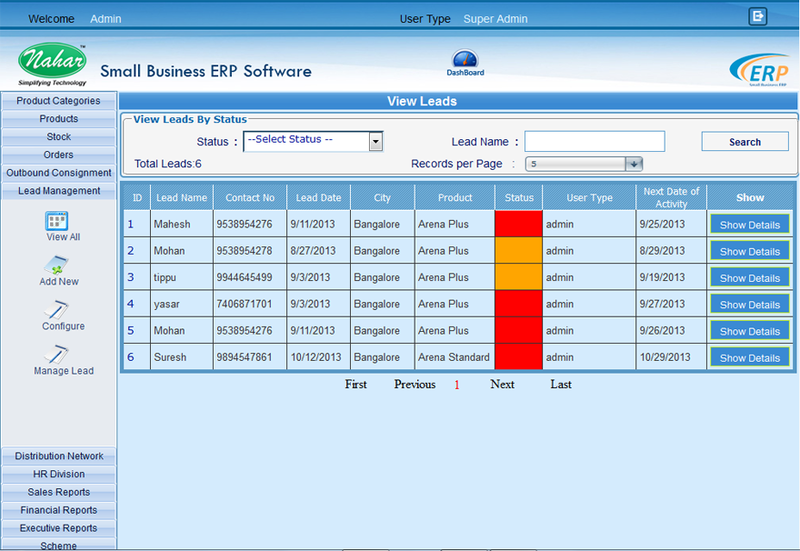 Distribution requirement planning under planning module for just in time delivery and supplying to channels partners. 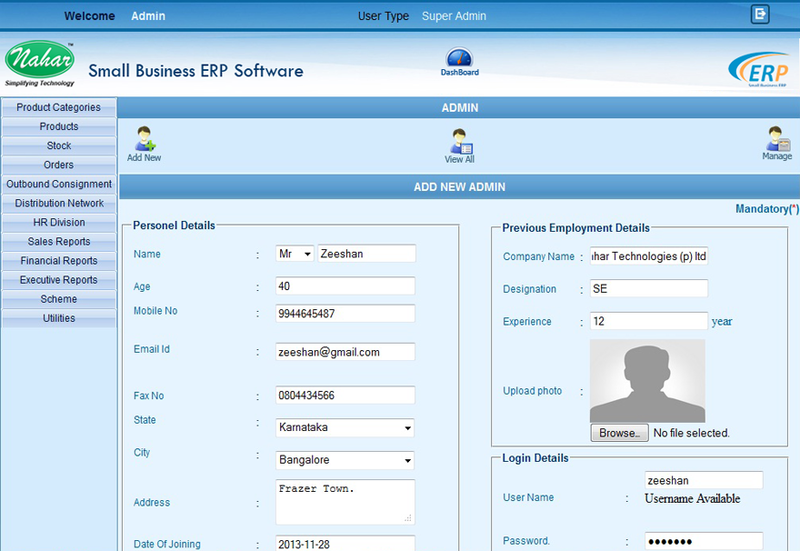 Add new Employees in department & set roles. Allowed - Casual, Paid Leave, Medical Leave.